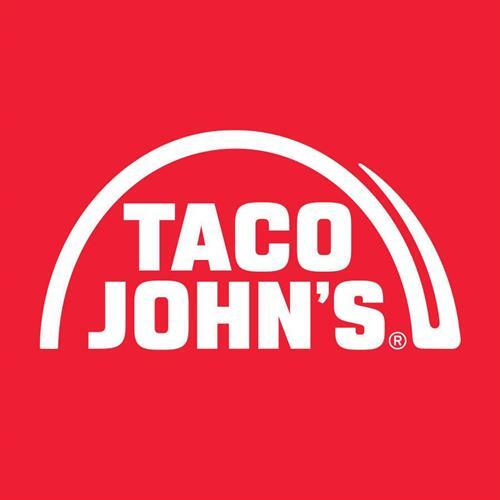 Taco John's is a Cheyenne, Wyoming-based fast-food restaurant featuring Mexican-inspired fast food. The chain was founded in 1969 in Cheyenne, Wyoming, and now comprises nearly 400 restaurants in about 27 states, primarily in the Midwest. We are located in Brandon, SD and we are locally owned and operated.